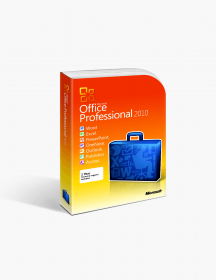 If you own a small business, you want to have the 2019 business version of Microsoft Office. Not only is it a great investment, it can also make your business succeed and make you more productive. All it takes is a one-time purchase and one quick and easy install to be on your way to more productiveness throughout your day. This install will include Excel, Word, OneNote, PowerPoint and Outlook. These five applications will help you among all of the different aspects of your business. 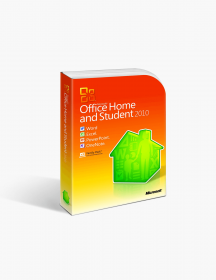 The best part is that you can take your work with you and sign into your Microsoft account from anywhere to access your files. Using these five applications can help your business expand, boom and succeed. Excel allows you to track any information or data that you may need. You can create different charts with Excel and even share it with your employees. Sharing Excel documents allows your employees to add in information where it’s needed. Use Word to create pamphlets, articles and any other documents that you may need. 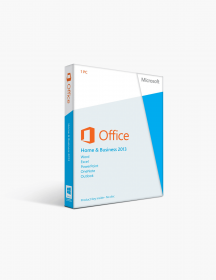 OneNote is every business owner’s dream. With this application, you can share your ideas with your employees and help each other come up with new and innovative ideas. You can also create checklists and to-do lists with OneNote. PowerPoint is a more interactive and user-friendly application. You can create slideshows and presentations that will wow anyone that you present to. Use PowerPoint to close deals with new partners, lenders, or clients. Outlook is one of the best email choices you can make. It has recently gone through an upgrade, allowing you to sort your mail even more. Graphics: Graphics hardware acceleration requires DirectX 9 or later, with WDDM 2.0 or higher for Windows 10 (or WDDM 1.3 or higher for the Windows 10 Autumn Update Builder). A touch-enabled device is required to use any multi-touch functionality. However, all features and functionality are always available using a keyboard, mouse, or other standard or accessible input device. Note that touch features are optimized for use with Windows 10. Product functionality and graphics may vary based on your system configuration. Some features may require additional connectivity or advanced hardware or server connectivity. 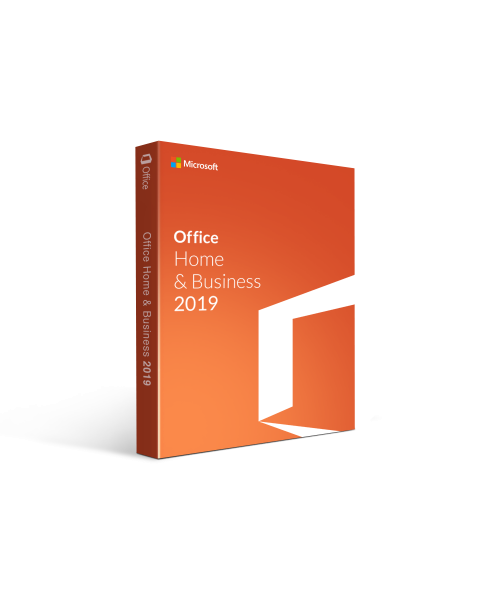 Some advanced features may require connectivity to a supported version of Microsoft Exchange Server (or Exchange Online) or Microsoft SharePoint Server (or SharePoint Online). See the Microsoft Support Lifecycle Policy Web site for supported versions of Exchange Server and SharePoint Server. Integration with Skype for Business or Microsoft Teams requires connectivity to a supported version of Skype for Business or Microsoft Teams. See the Microsoft Support Lifecycle Policy Web site for supported versions of Skype for Business and Microsoft Teams. LinkedIn support requires a LinkedIn account. The speech recognition feature requires a microphone. The read-out feature requires an audio output device. Rights Management features require access to a Microsoft Rights Management (Azure Rights Management) cloud deployment or to a local deployment (Active Directory Rights Management Services). €199.99 | In Stock Want it Now? Order and receive your download instantly.